Telemarketing technology has come a long way, but if you’re not using a TCPA compliant dialer, you’re taking a big risk, and could lose a lot. Telemarketing isn’t what it used to be. Gone are the days of manually punching number after number on phone keypads and trying out figure out how to use clunky auto-dialers. 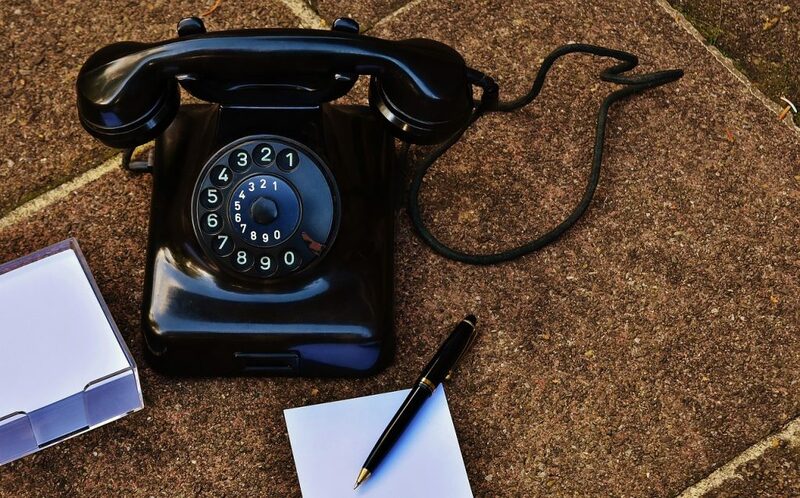 Today, most people use cloud-based outbound calling technology—software capable of the same tasks as the auto-dialers of old, only with far more features and much better interfaces. The catch? Your device might do more harm than good if it isn’t a TCPA compliant dialer. 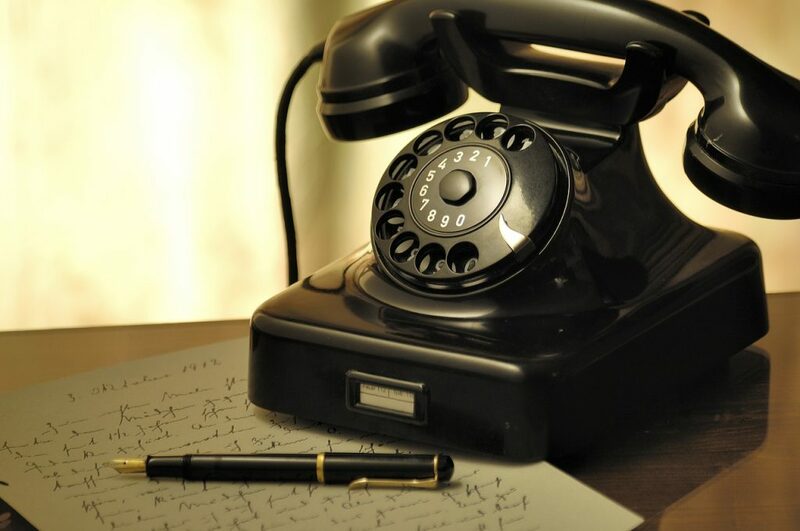 See, technology isn’t the only thing that’s changed in the world of telephone sales. Government regulations are continually updated, with many of them left to interpretation by courts thanks to generally vague language in the legislation. As a result, telemarketers have to worry about more than just their sales numbers. They have to worry about compliance. The first legislation to restrict telemarketer activity was introduced in 1991 by President George H.W. Bush. Known as the Telephone Consumer Protection Act (TCPA), the law was designed to curb intrusive sales calls directed at businesses and consumers. Over the last twenty-six years, the TCPA has been updated a number of times, most recently in 2012. 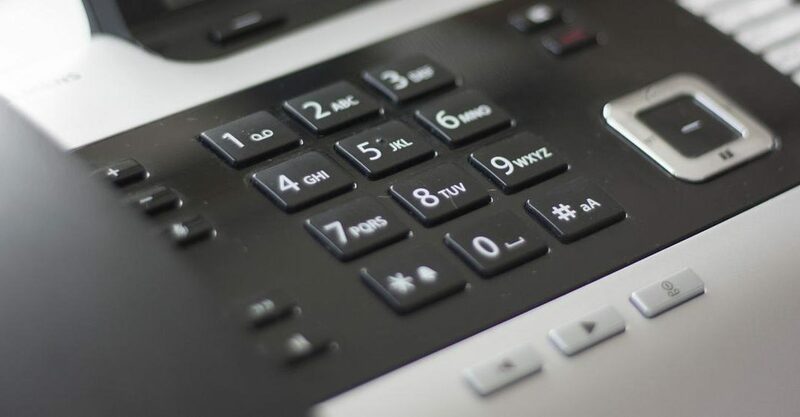 Among those updates were restrictions on what time of day a telemarketer can place a call, calls made to cell phones, SMS text messages, and auto-dialed calls. The Federal Communications Commission (FCC) governs the TCPA and it also oversees the national do-not-call (DNC) registry. 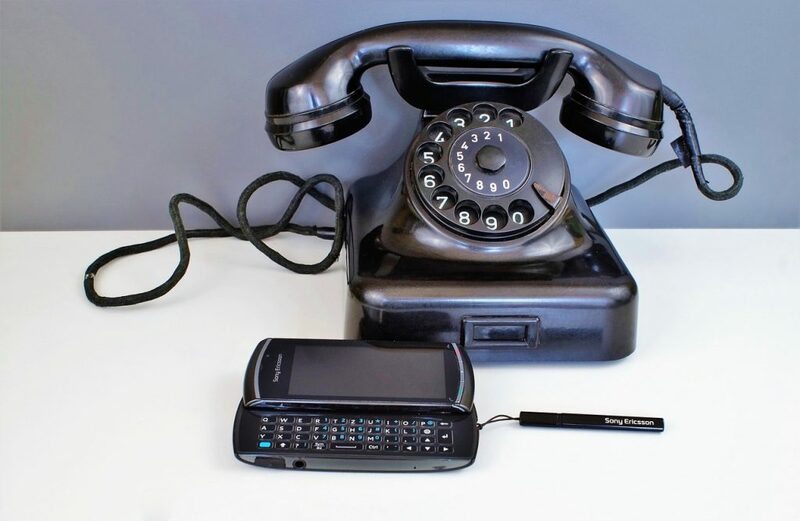 What all this means for outbound calling technology is that systems need to be more sophisticated than they were before. It’s not enough for marketers to be compliant. Now, you also need to use a TCPA compliant dialer. The problem is more complicated than it seems. Remember, much of the TCPA is vague in language, a move that puts it in the hands of courts to decide what is and what is not compliant. To make a TCPA compliant dialer, you all but need to program it to think on its own. To further complicate matters, the penalty for violating the TCPA is severe—anywhere from $500-$1,500 fine per violation, with no cap. That can get expensive quick. It’s no surprise, then, that most companies are looking for a TCPA compliant dialer that is actually compliant. It’s no easy task. Most auto-dialers describe themselves as TCPA compliant, but that doesn’t mean that they are fully compliant. A TCPA compliant dialer that accounts for ninety-five percent of FCC regulations still leaves a five percent gap, which again, can get expensive. With so much talk about compliance and risk, salespeople sometimes overlook the benefits that the TCPA affords to businesses. For one, the TCPA necessarily forces telemarketers to be more selective about their audiences. From a sales perspective, this is a great thing. It means that you have some idea about the prospects to whom you’re reaching out, and that’s likely going to translate to better conversion rates. Another by-product is that the TCPA requires marketers to state their names and affiliated companies, which helps with relationship and trust-building. But perhaps most importantly, the existence of the TCPA means that telephone sales people can be looked at a little more favorably than they used to be. Sure, there will still be plenty of customers who aren’t interested, but the fact that there’s some protocol to follow means that prospective customers can once again see salespeople as salespeople rather than intrusions looking to talk someone into spending money. 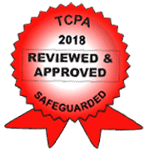 With the good and the bad that come along, the TCPA is here to stay. But with so many options out there, how does one find a TCPA compliant dialer that’s truly compliant? First, it would behoove you to learn all you can about the TCPA. There is a lot of fine print and general language, which can make it a difficult (and if we’re honest, sometimes a little boring) document to read. But knowing what it requires of you will give you the insight to ask the right questions about your dialing software. Second, ask lots of questions about the dialers you’re considering. Compliance can mean a lot of things with dialers, so dig deep and make sure you cover all of your bases. Finally, whether you work for a company or on your own, you might want to consider getting the help of an attorney when purchasing a TCPA compliant dialer. 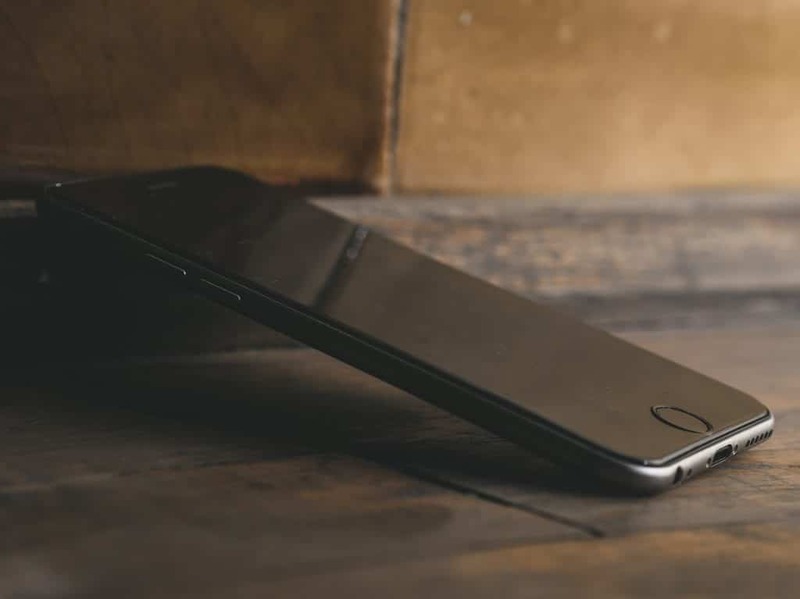 You can learn all you want about the TCPA, but at the end of the day, an attorney is more likely to know court opinions in addition to legislative language, and that’s going to go a long way when deciding on the software that will work best for you.